When it comes to writing, I often feel that I’m starting from scratch. We can always look at our writing with a beginner’s mind. It all depends on the inspiration, on the desire to work on an idea and the amount of passion we put into it. We can always work at perfecting our craft, learning new techniques, trying out different tones, but finally it all comes down to a work starting from scratch. That I find wonderfully inspirational. We don’t always get a chance to start from scratch in life, as much as we’d like to be able to do that. If that was possible, I’d probably be less gullible, more open to adventure and clearer about what I wanted to make of my life. But life keeps flowing. And when we fall, we get up and dust ourselves off as best we can and move forward. We do carry memories – of love and laughter, of hurts and bad experiences, but if we’re smart we don’t let the bad stuff of the past get in the way of the present. The beauty of life is that though we can’t start from scratch, we can reinvent ourselves and keep changing our perspective and outlook on life. Hopefully, with each change we can move forward and get closer to the persons we are meant to be. Not perfectly perfect, but perfectly You and perfectly Me. Secondly, I agree! I really feel like I have changed, or more that I have gone back to who I should have always been if I had stopped putting myself down for so many years. Sometimes now an opportunity arises that I think I can’t cope with and then i stop an remind myself that i am no longer thats cared person and I move on. hey Corinne – we can’t start from scratch with life but we can definitely change the plot and the story line 🙂 We don’t have first drafts in life but can keep editing til we get there. The good part about writing from scratch is that although we start new each time, every previous word we’ve written is preparing us to write the next word that goes on the page. 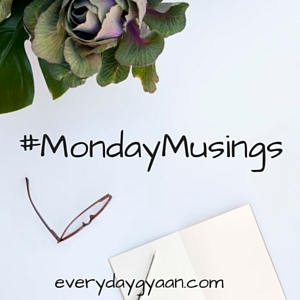 So, yes, we get blank pages but continuous writing helps us improve what we put on those blank pages. 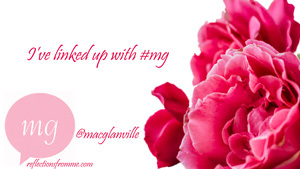 First of all thank you for sharing this with my #mg link up, it means so much! Your support for me always makes me feel so blessed. Always a pleasure to read your posts, Mac. Given how you rewrote your life story, I appreciate your comment even more. I am all for new beginnings and starting from scratch. I believe it is the best way to shake off the inertia and find and challenge your limits! A while back I found a plaque that really spoke to me. It reads: Nobody can go back and start a new beginning, but anyone can start today and make a new ending. Be well! Thank you for sharing that, Darla. Appreciate all your comments. There’s nothing like a fresh start when writing, Corinne. And yes, we can reinvent ourselves as we learn and grow in life. I’m so grateful for that! so true corinne and important to keep reinventing ourselves, thanks for the inspiration ! In the context of writing, yes, it’s exciting to start from scratch. Fortunately, we need not start from scratch in life even after failure. It’s very difficult, right? So how I missed this link up! I’ll go back and re- link now . 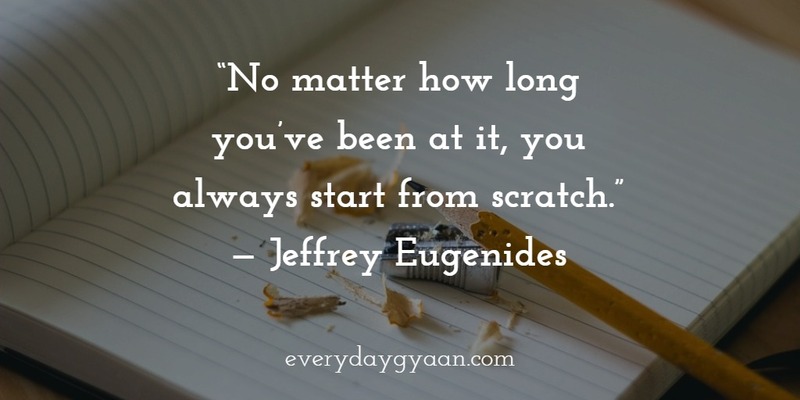 I agree with you how we always seem to be starting from scratch …. But looking at it positively isn’t it like the start of each new day?